We are passionate about making web publishing not only easy but fun. 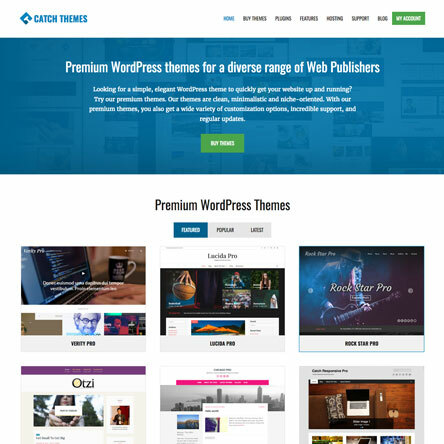 Catch Themes is a leading WordPress theme and plugin development company. It focuses on clean and intelligible WordPress themes and plugins to cater to a wide variety of website needs. NepalBuzz is our venture away from WordPress. 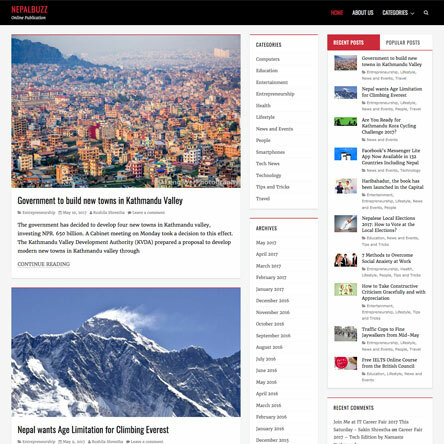 It is an online magazine which aims to bring you the latest what’s what, who’s who and how to’s of and in Nepal. 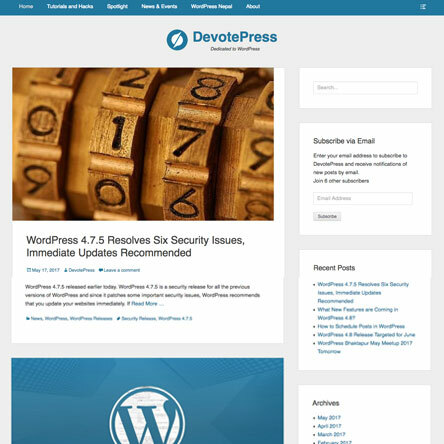 DevotePress is a go-to blog for anything and everything WordPress. It explores techniques, shares helpful information, and provides useful tips and insights to anybody and everybody who’s interested in WordPress.